My Arvada Plumber offers Emergency Service for all type of plumbing emergencies, heating emergencies, and leak emergencies. We pride ourselves in giving the Arvada area the quickest turnaround time -- we get out to you to as fast as possible! No matter what plumbing services you may need completed, a professional arvada plumber can help. From initial plumbing installation service to outstanding plumbing repair leak detection, and more – we do it all. Do not settle for anything less than exceptional service from your plumbing system and appliances. When you need any Arvada Plumbing services, We are here to complete the job with the skill and expertise that only a professional can offer. 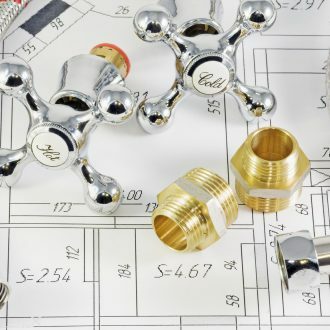 Contact us today to learn more about the extensive plumbing services we offer. Do you need an emergency plumber Arvada CO? My Arvada Plumber can help! We offer prompt, courteous service for virtually every plumbing issue, from installations to repair leak detection to emergency plumbing services in and around the Arvada area. 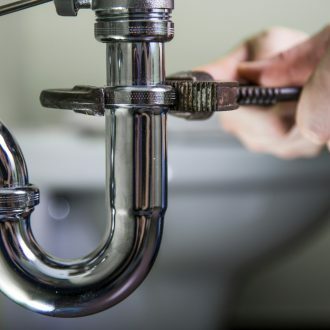 Our professional plumbers are experienced and will provide exemplary service and quality plumbing repair work that is done right the first time. You can count on My Arvada Plumber co team to go above and beyond on every service call! When you call a plumber, you are expecting nothing less than knowledgeable repair work done by courteous professionals. We go beyond your expectations and deliver quality results with first-class customer service, every time! If you require emergency plumber service in Arvada, rest assured that we are always 30 minutes away from your door! 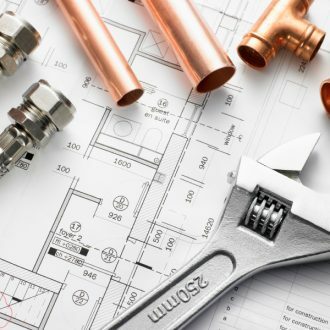 Why settle for less than the best when it comes to plumbing repair? Plumber Arvada co will exceed your expectations and give you the high-quality service experience you deserve. If you live in or around the Arvada, CO area, contact us today for an appointment with one of our qualified staff of professionals. We can help with any plumbing need you may have, from appliance installation to blocked pipes to clogged drains and much more! We are here to help you with all your plumbing concerns. We provides 24/7 plumbing services in Arvada, so you can rest easy that we’re there for you day or night. Contact us today and see the difference firsthand. We are Arvada’s source for quality workmanship, professional staff and customer care that you can count on. Once you try My Arvada Plumber, you won’t want to go anywhere else for your plumbing needs! Call today- 303-757-5442. We’re looking forward to working with you! CONTACT MY ARVADA PLUMBER FOR YOUR EMERGENCY PLUMBING NEEDS!